Place popcorn in a large bowl and set aside. In a small saucepan, melt the butter over medium heat. Stir in the brown sugar, curry, cayenne and salt. 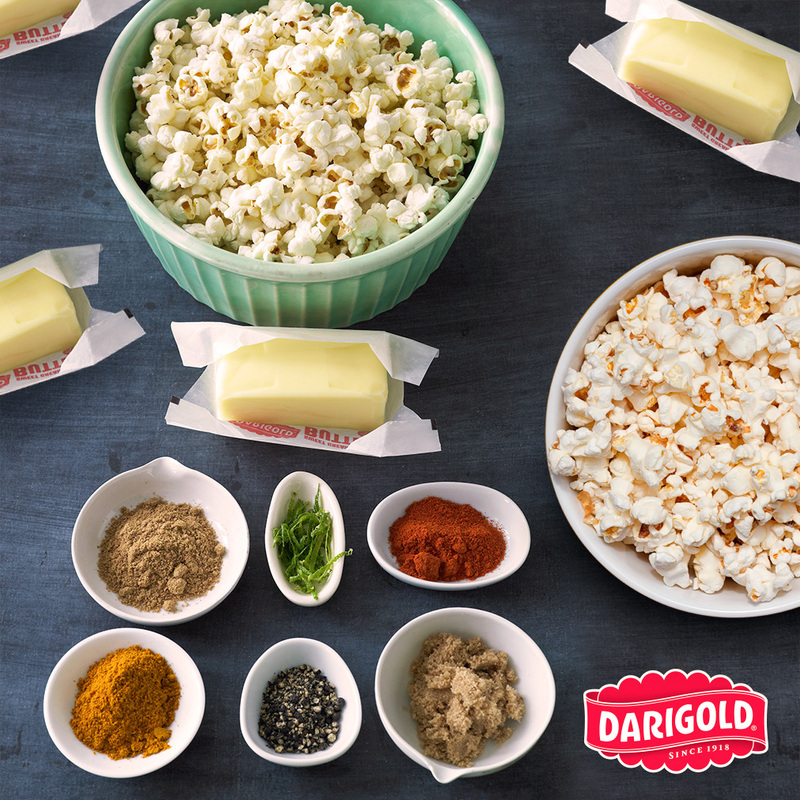 Pour butter mixture over popcorn and toss to coat.